The Roma or Romani people, commonly called gypsies, comprise one of the largest ethnic minorities in the European Union, with significant populations in the Balkan Peninsula as well as Spain, France, Russia, and the Ukraine. Persecution of the Roma dates back to the Byzantine Empire, when many were enslaved. The violent discrimination—being burnt alive, having homes destroyed and children stoned—and ghettoization of their communities continues even today. Despite EU legislation designed to protect them against racism, blatant and persistent persecution continues, both in newer member states such as Romania, Bulgaria, Slovakia, and Hungary, and in countries at the heart of the EU. And despite their stated commitment to human rights, no country or official body has taken up the case of the Roma and strongly argued for their protection and integration. 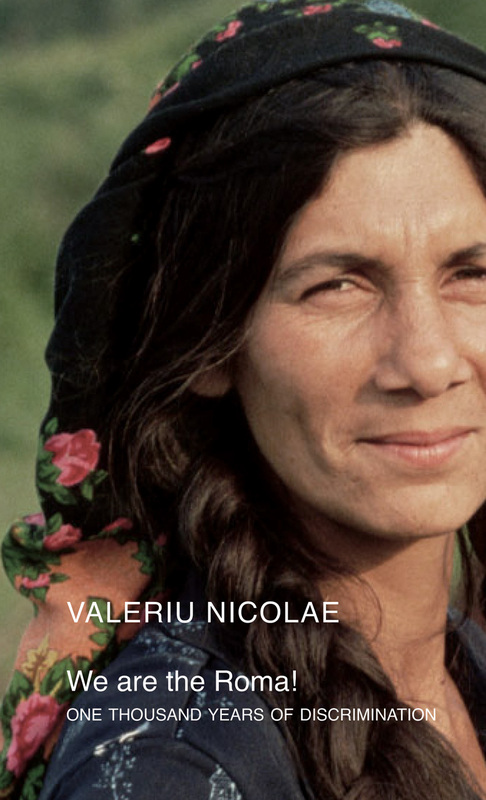 In this powerful and well-argued book, Valeriu Nicolae, himself a Romanian Roma, gives voice to the Roma cause, offering a precise and candid look at their current situation. In doing so, Nicolae also provides insightful ideas for what can and should be done to stem this long-standing and cruel intolerance. We Are the Roma! brings to light an important and often overlooked ethnic discrimination in Europe and tells a story urgently in need of telling. So Who Are the Roma? Should the Roma Solve Their Own Problems? Where Do We Go from Here? The Case of Dumitru G.